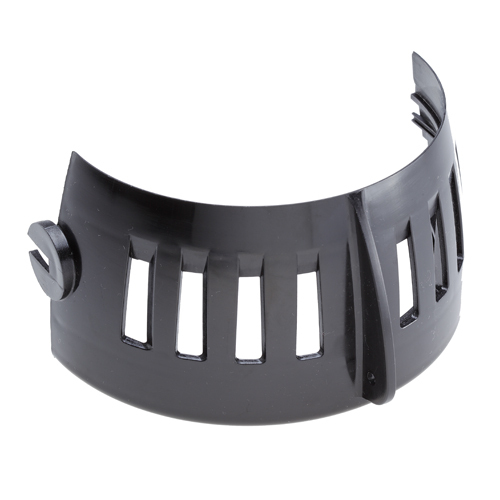 Do you need a maximum of 100 polyamide cast parts with high chemical and thermal resistance? Polyamide injection molding is not an option due to the high equipment cost? Polyamide casting in silicone molds is the method that you need. Due to the low die costs, polyamide casting is a particularly attractive economical procedure following rapid prototyping for the reproduction of models in small batches. 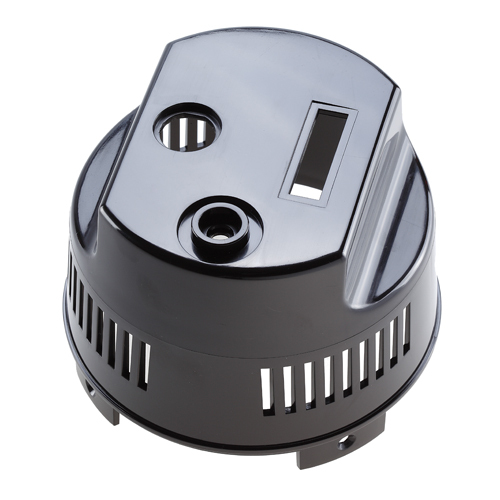 Polyamide casting is similar to the classic Vacuum casting method with PU. 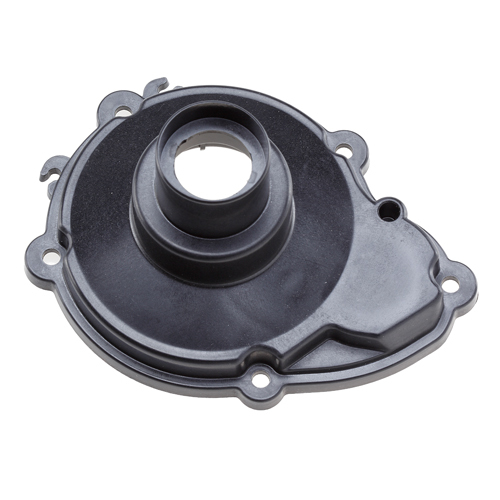 However, the polyamide casting process is more demanding in terms of temperature control and the reduction of moisture. A silicone mold is made from a master model fabricated by stereolithography. In this mold, the monomer starting components are mixed with an activator during the casting process and polymerized to form a polyamide over a few minutes. After the mold is opened, the polyamide components are finished. G.W.P. guarantees a yield of 20 components per mold. Polyamide cast parts (thermoplastics) have better chemical and thermal properties in comparison to polyurethane cast parts. Fillers and fiberglass additives can be used to modify properties. The dimensional precision of polyamide cast parts is approximately ± 0.3% (at least ± 0.3 mm) below that of injection molding. More demanding tolerance requirements can only be satisfied by mechanical finishing. Whether a suction flange, guide, lever or housing, polyamide casting is an economical alternative to injection molding and vacuum casting for demanding, large-volume, complex components in small batches. Take advantage of G.W.P. 's experience in the production of high-quality polyamide cast parts – You will save money and time!